The renamed Khoemacau Project is located in the centre of the Kalahari Copper Belt in North-Western Botswana. 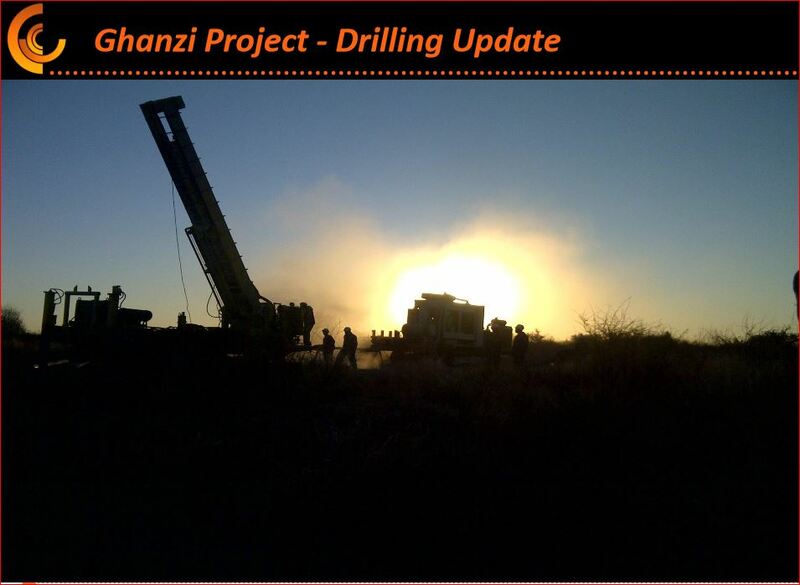 The Ghanzi property covers 2 149m² and contains sediment-hosted copper-silver deposits with a demonstrated cumulative tested strike length of 70km. KCM plans to build an underground mine at Khoemacau’s high-grade Zone 5 deposit. The Zone 5 resource contains 100 million tonnes of ore at 2% copper and 20g/t silver and remains open at depth. The Zone 5 underground mine will be accessed through 3 declines and will use a highly mechanised, low-cost sub-level open stoping mining method. The project’s capital cost is estimated at $350 million, with the underground mine development being the biggest single cost component. Due to start commercial production in 2019.